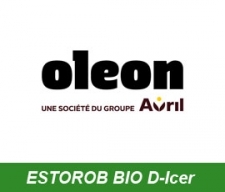 Estorob BIO D-Icer is a de-icing fluid which avoids the premature wear of airplane carbon brakes. 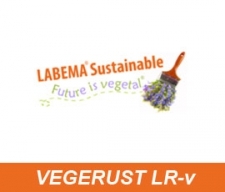 The corrosion inhibitor VEGERUST®LR-v is an aqueous solution based on fatty acids salts, obtained from a vegetal oil. 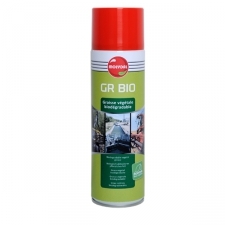 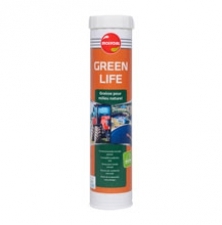 Eco-label grease on a basis of synthetic esters from sustainable materials, biodegradable.